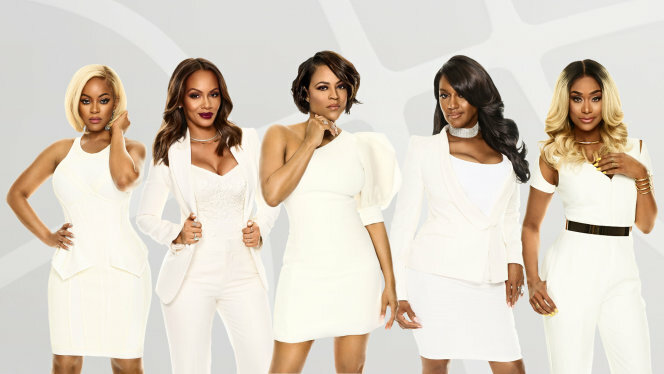 On today episode of Basketball Wives Season 6, Tami interviews possible surrogate mothers. Saniy’yah throws a garden party. Malaysia confronts Shaunie, Tami and Evelyn on some boiling issues. Jackie and BJ have words that pushes Jackie to her limits. Evelyn Is Ready To Get Messy With Jackie….. Look below as before leaving for Saniy'yah's party, Evelyn, Shaunie, Tami, and Bonnie-Jill discuss how Jackie is the center of all the drama.